Once upon a time, people could spend an entire afternoon trying to explain something to a coworker or customer. And if the message wasn’t received, you could try again tomorrow. But not anymore. Nowadays we are going full speed 24/7 and don’t have time to waste, you know, communicating. So when you’re strapped for time and need to get your point across fast, you only have one option: CloudApp. Walking someone through tasks or a product without any visual aids is downright painful. 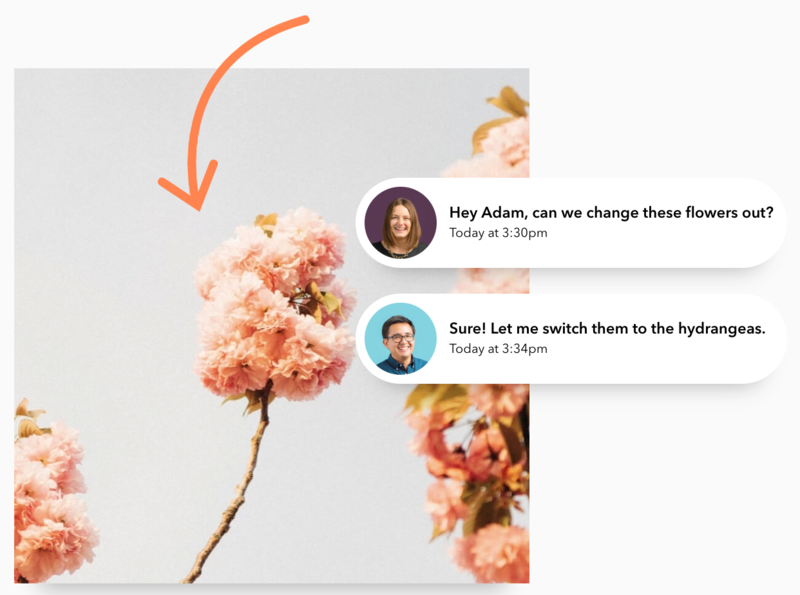 CloudApp turns what would normally be a long and confusing email or phone call into a short and sweet visual explanation. 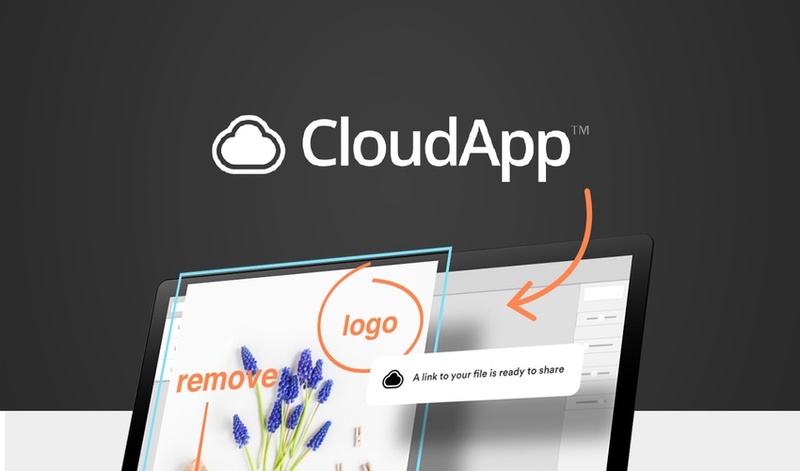 Through annotated screenshots, screen recordings, webcam videos, and gifs, CloudApp helps everyone get their point across with ease. Your team will be able to share information in record time — developers can screenshot bugs or code changes, customer support can walk customers through problems with screen recordings, marketing can create eye-catching content gifs, and sales can webcam their way to closing deals. Using CloudApp is ridiculously easy — simply click on the CloudApp icon or use the keyboard shortcuts like a pro. After you take a screenshot, make a GIF, or record a video, you have the ability to annotate and markup your creation for added clarity. CloudApp is currently offering the world their Team Plan for $216 a year. Secure sharing through your company’s CloudApp organization. 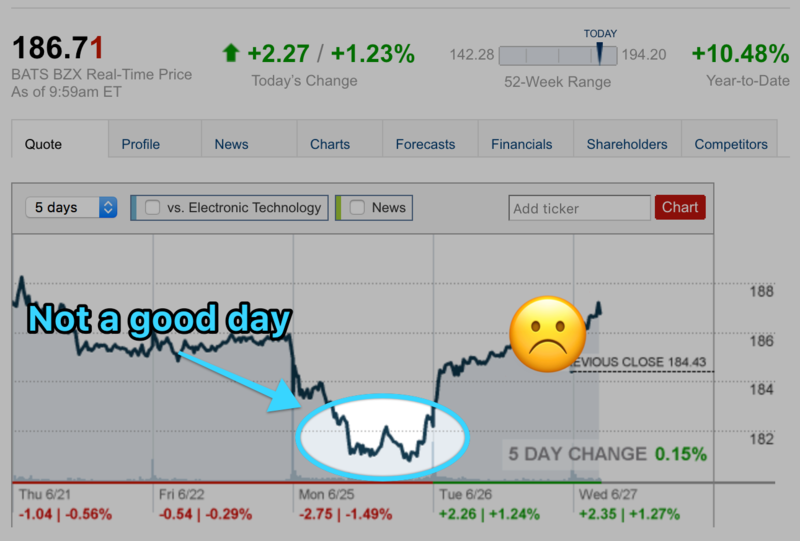 Now if you were to ask the AppSumo team if we think CloudApp is worth the $216 a year, you’d get a resounding “heck yeah!” We use it every day! But lucky for you, this no-brainer at $216 a year, is available to you for life at just $39! And with this deal, you get 4 TB of storage instead of the 2 TB normally included in Team Plan! We know, we know. You’re already a professional screenshotter, so why should you use CloudApp? Well, currently, you can’t have your screenshots or video recordings be automatically synced to the cloud, or copied to your clipboard, or searchable by captured text! You also don’t have an annotation feature loaded with options like blur, spotlight, emojis, and more. This was created in 26 seconds.We live in a modern world. One where technology allows us to work from anywhere (even from an office if you’re into that sort of thing).